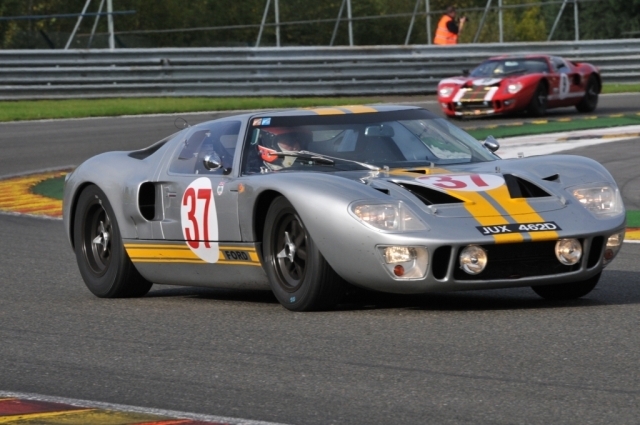 The oldest and perhaps most memory-stirring division, Group A is home to classic sports cars and prototypes from the early 1960's all the way through the 1970's. Evoking the same emotion and memories of Group A with a little more turbo-power and wide-body aerodynamics, Group G spans from the mid-1970's to the early 1980's. 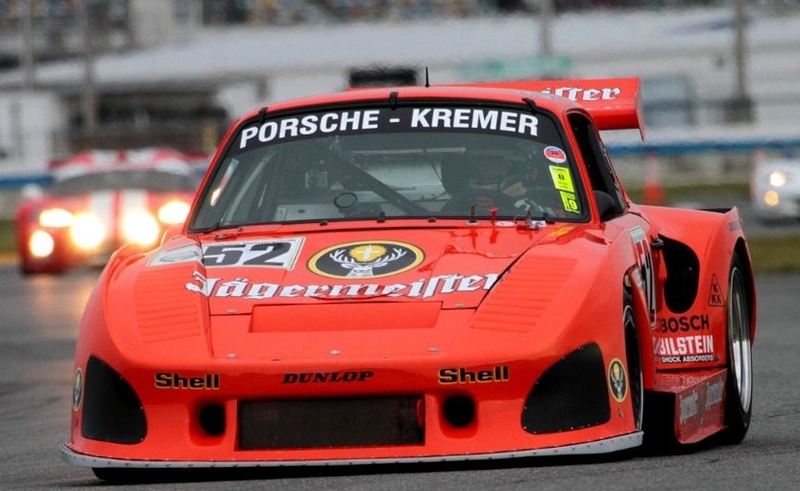 The prime of the IMSA GTP and Group C era is at the heart of this Group, not to mention some memorable GT and production-based race cars. 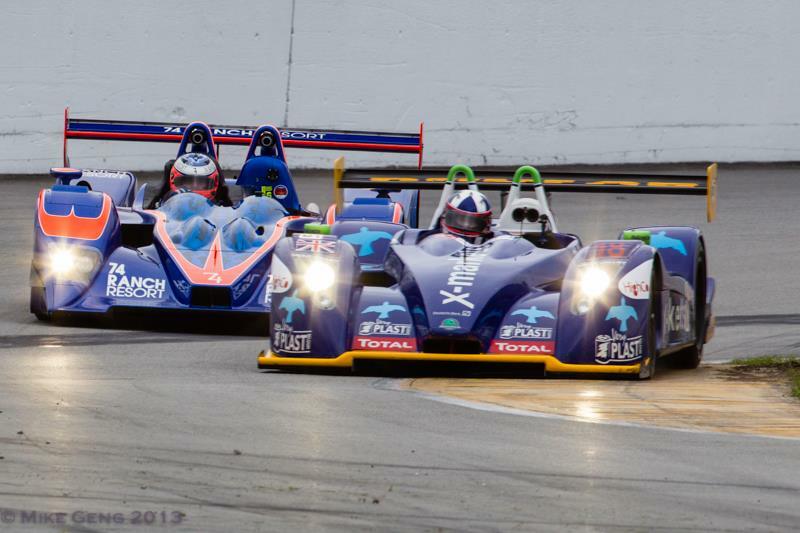 Historic but familiar, Group D has prototypes and GT cars from the mid-1990's all the way through the early 2000s. 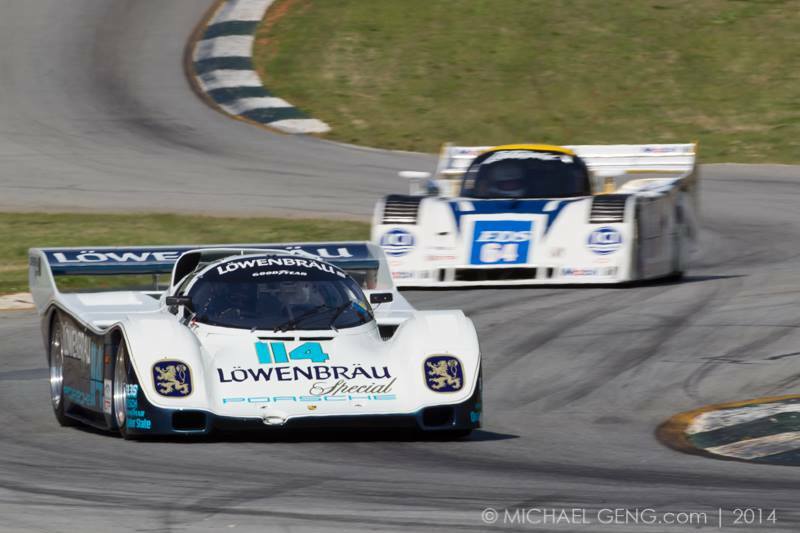 The fastest and most contemporary class, Group E features prototypes and GT machines that raced at Daytona as recently as a decade ago. 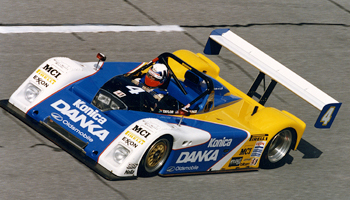 Home to the HSR classes that are not represented in the other five groups, Group F may also let competitors with race cars that were never eligible to race at Daytona a chance to establish some new history. 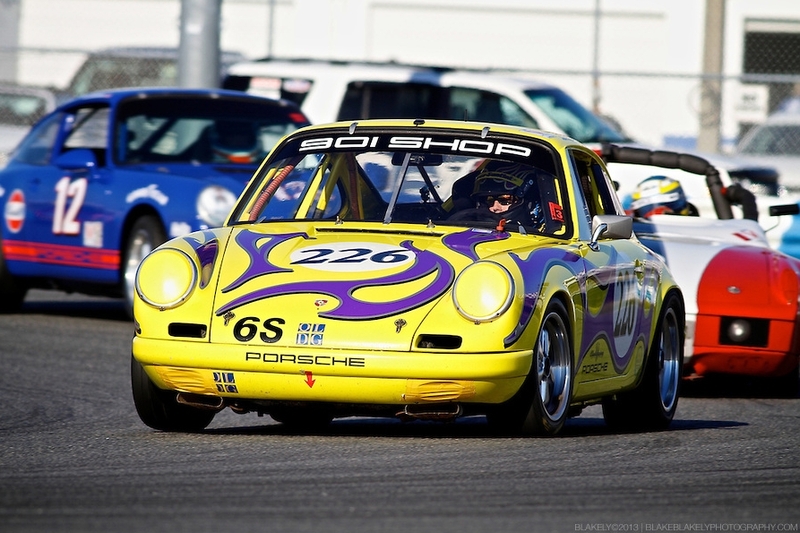 Complementing the Classic 24 Hour will be HSR's signature Sprint Races & Endurance Series.